Off-line validation of hard real-time systems usually stands on state based models. Such approaches always deal with both space and time combinatorial explosions. 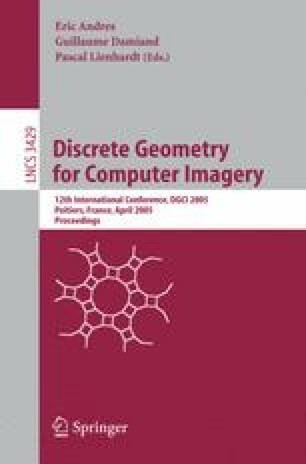 This paper proposes a discrete geometrical approach to model applications and to compute operational feasability from topological properties. Thanks to this model, we can decide the feasability of real-time synchronous systems composed of periodic tasks, sharing resources, running on multiprocessor architectures. This method avoids state enumeration and therefore limits both space and time explosion: computing an automaton model takes at least 2 hours for a real application instead of at most 1 second using discrete geometry.